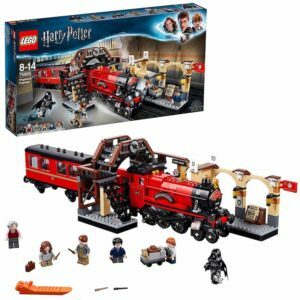 Fans of J.K. Rowling’s much-loved wizard will love recreating famous scenes on the Hogwarts Express with this enormous LEGO set. 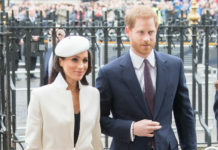 Mini figures include Harry Potter, Ron Weasley, Hermione Granger and more. 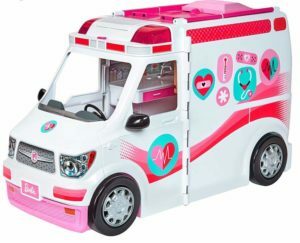 Great for aspiring young doctors, this brilliant Barbie play set can easily be transformed from a rolling ambulance into a fully-equipped hospital on wheels. 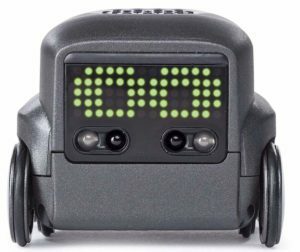 Boxer is a small robot that does tricks and expresses a full range of emotions! 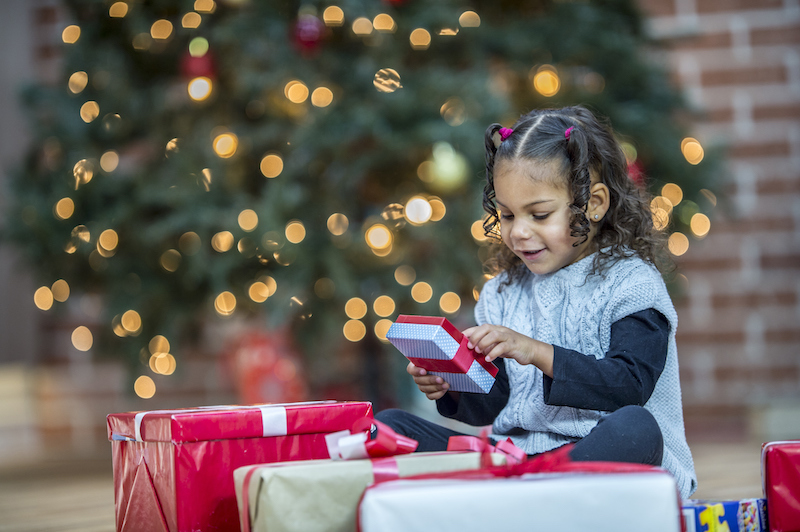 He also comes with 10 game cards, including Bot Bowling, Paddle Bot and Go Kart with Boxer. 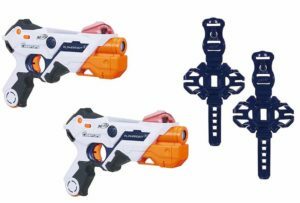 Go head-to-head in a live-action laser battle with this pack of two Nerf blasters. Each blaster also comes with lights, sounds, quick re-load and more. 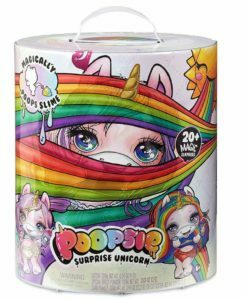 Every time you feed your unicorn and sit her on her glitter potty, she’ll create a surprise unicorn poop made from slime. 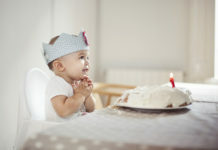 With four to collect, each set also comes with a shirt, diaper, spoon, hair brush and more. 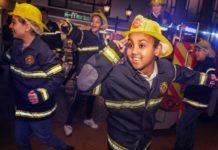 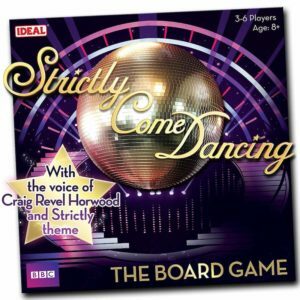 Everyone loves a board game on Christmas Day, and fans of the hit BBC show Strictly Come Dancing will love answering trivia questions, taking challenges and performing mini dance-offs in this fun family activity. 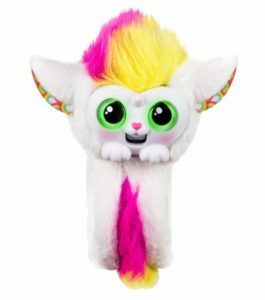 Strap this adorable wearable pet to your wrist and you can take her everywhere with you. 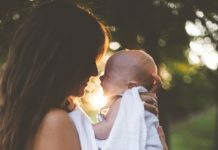 She even sings and talks, and has light-up emotive eyes. 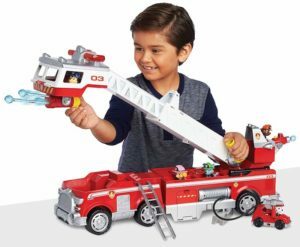 If your little one loves Paw Patrol, gift them this super-cool rescue fire truck with a mini fire cart, lights and sounds, and a two-foot extendable ladder. 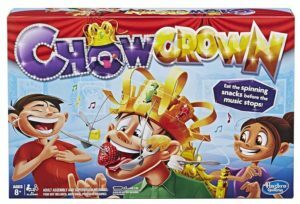 This hilarious electronic kids game invites families to eat as much food in an allotted amount of time – the catch is, each snack is attached to the ‘Chow Crown’ on the person’s head, and spins while the game is in play. 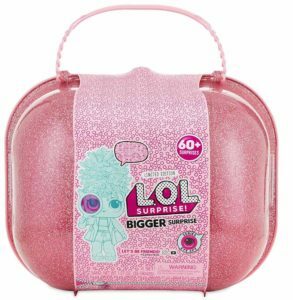 This hugely popular gift promises the ‘ultimate unboxing experience’, featuring ’60-plus never-before-seen surprises inside, with exclusive dolls and accessories’.